In an ideal world, we would all be divinely inspired at a young age as to what our career calling is and everything we did from that point on would be laser-focused on becoming the best Widgeteer we can be. However, things don’t work out that perfectly in real life. Many of you did not have a wise and all-knowing mentor to help guide you when you were young. After high school, you stumbled, took a detour, and now need a do-over. Without a career plan, you could hop from one job to another without purpose or aim. 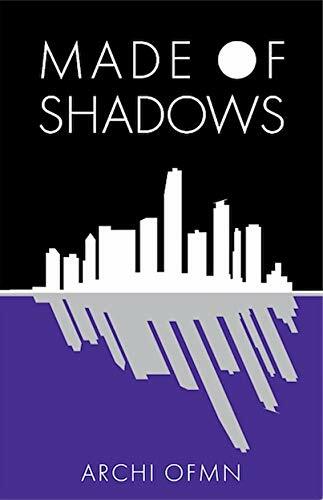 As the great Yogi Berra once said, “If you don’t know where you are going, you’ll end up someplace else.” In this book, I provide examples of how people have re-made themselves – both early on and later in life. 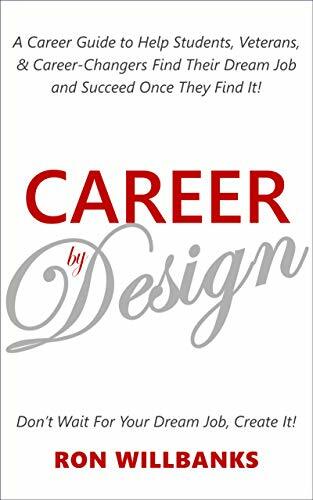 Career by Design provides guidance on how to figure out what you want to do with your career and research potential employers to narrow down your job search. Having been a successful RECRUITER early in my career, I provide structure on how to write a resume that pops and tips on how to interview well. Likewise, I offer advice on how to succeed at work, with your co-workers, and with your boss. I wrote this to be a concise yet practical career-planning guide you can read in a day. If you want a great career you’ll love and that allows you to live the kind of life you want, add this to your toolkit. For about the price of a combo meal at your favorite fast food restaurant, it can change how you approach your career and how you plan your life.